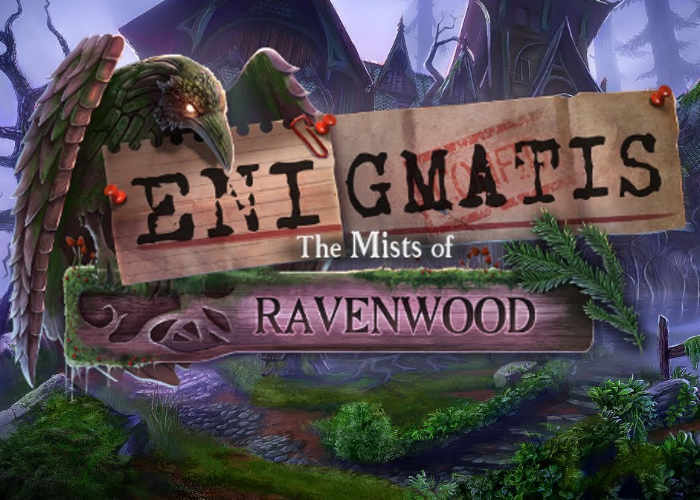 Major Nelson has today announced the launch of Enigmatis 2: The Mists of Ravenwood on the Xbox One platform after previously being made available earlier this year on PC, Mac, iOS and Android. Check out the official trailer below to learn more about what you can expect from this sequel to the hit Enigmatis: The Ghost of Maple Creek. which offers a detective story rich with horror, plot twists, and shadowy intrigue. • Diverse cast of characters with unique motives.